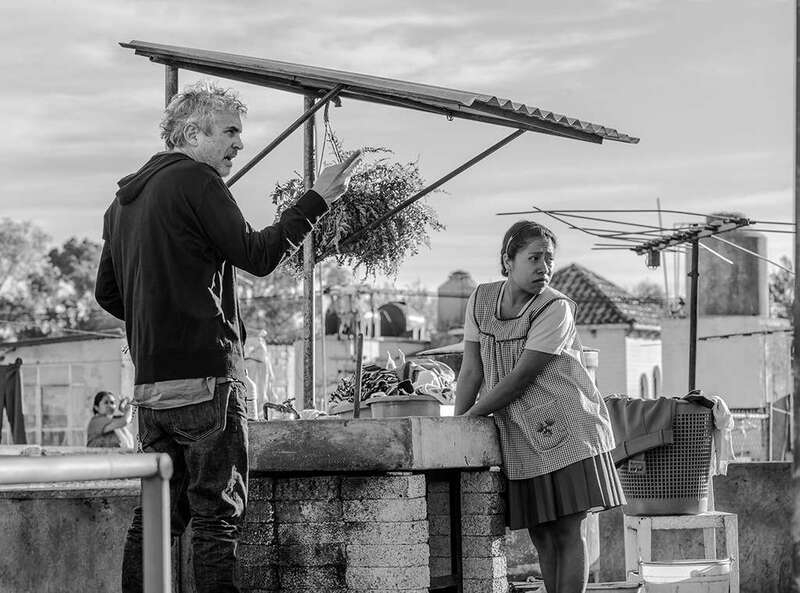 The surprise nomination of non-professional indigenous woman Yalitza Aparicio for this year’s best actress Oscar for her role as a domestic servant in Alfonso Cuarón’s critically acclaimed Roma has been greeted as a “fairytale”. Yalitza was training to be a teacher when she reluctantly went to an audition where Cuarón was immediately struck by her. Her presence and her similarity to his own childhood maid – on whom the film is based – secured her the role. Yalitza didn’t plan on auditioning for Roma. In fact, she didn’t even have plans to be an actor at all. Propelled into the spotlight by her role, she has become the first indigenous woman to grace the cover of Mexican Vogue. She also endeared herself to her growing social media following by uploading to Twitter a video of her sobbing reaction to news of her nomination. With her Best Actress nod, Aparicio becomes only the second Mexican-born actress to be recognized in the category, following in the footsteps of Salma Hayek (nominated in 2003 for Frida), and, in a story that seems only possible on the pages of a script, her road to Hollywood’s biggest night is nothing short of miraculous. If Yalitza wins, she will be the first indigenous Latina Oscar winner and will join the small number of non-professional actors to win an Oscar in recent times. 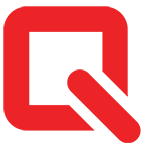 This number includes Anna Paquin for her role in The Piano (1993) and Haing S Ngor, a former doctor from Cambodia, who won the 1985 best supporting actor Oscar for his role in Roland Joffe’s The Killing Fields, in which his own traumatic experiences informed his outstanding performance as a local journalist. 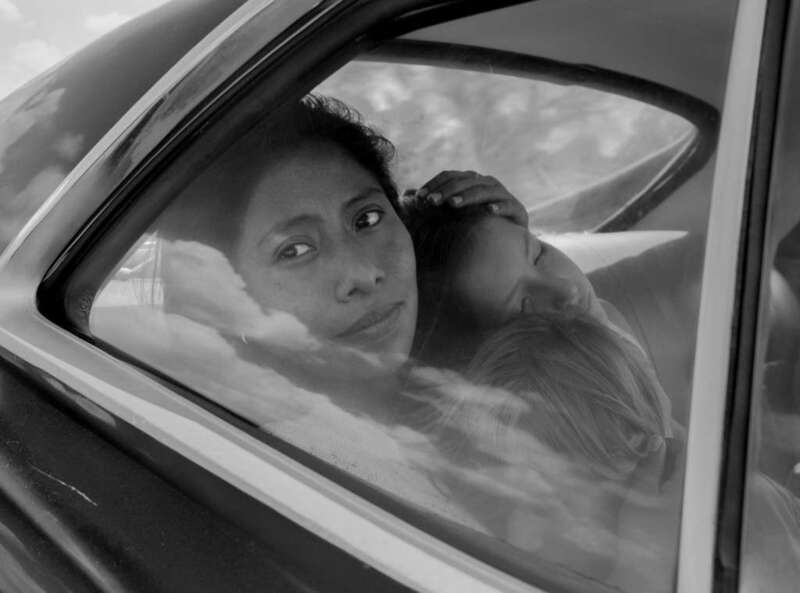 But Yalitza also stands out as being typical of the non-professional’s experience throughout cinema history. Her “journey” from naïve provincial girl to the red carpet hits many familiar notes. 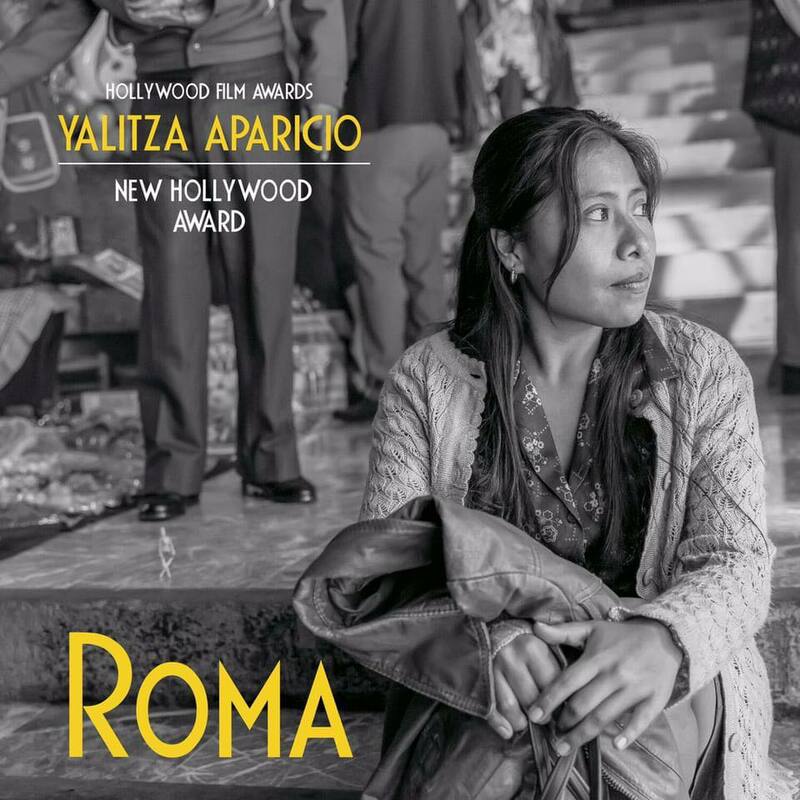 Before Roma, Yalitza was not known as the performer in her family. 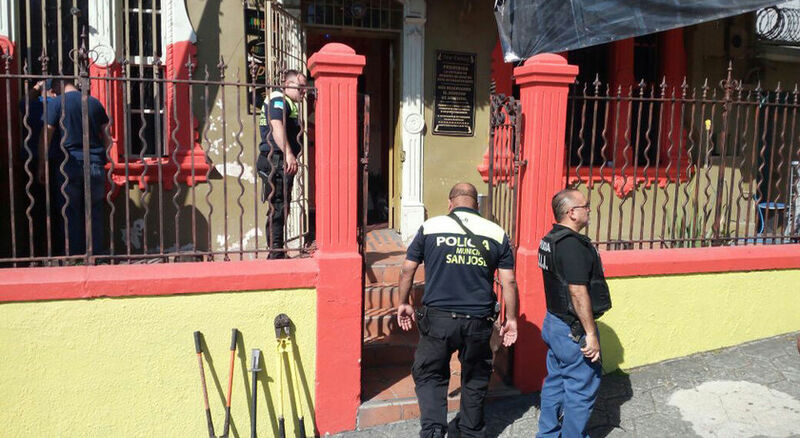 That title was held by her older sister Edith, who, in 2016, was invited by the director of a Tlaxiaco cultural center to a mysterious casting call. “My sister sings, and in Mexico we have these things called Casa de la Cultura, which are specific places where they actually foster culture. 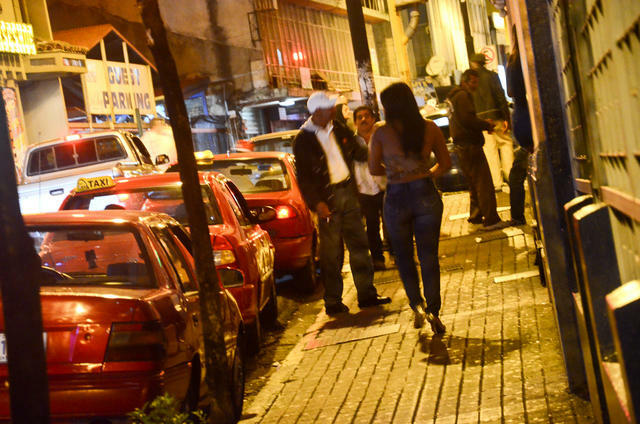 They support people who want to do something in culture,” she told Deadline in December. Iron Man 3 Debuts in Costa Rica today!